An engaging, high-energy activity that unleashes creativity, improves communication, encourages collaboration and reinforces team-building skills! The experience delivers immediate results to your business while creating lasting memories for your employees and clients. Our program can be tailored to fit your company's specific needs, budget, time limit, group size and any other specifications. Our Team Rock Stars program can be produced at your meeting site of choice - hotel, club, convention hall, company headquarters, etc. Team Rock Stars amps up the impact of any corporate event---and adds that "wow" factor your people will never forget! We will work with you to design a program --- a new product launch, corporate training, or celebration that really rocks! Not only do we offer our award-winning team-building program, we offer celebrity rock star Q&A sessions, big-name entertainment and all-star bands for corporate functions and private VIP events. We group participants into "band" teams, and each is assigned a celebrity rock star to coach them through the experience. These rock stars have sold millions of records, performed in front of thousands of fans and thrived in the most challenging of all team settings --- a rock band! We select the best of these rock stars that know how to coach the interpersonal skills that are key to business success. Each "band" will go to a separate room with their rock star, where they will collectively rewrite the lyrics to a hit song. Ideally they will write about particular topics that they have been focusing on during your event, their products or services or company message, or you can leave it up to your attendees to pick their own topics. The creativity and collaboration really starts to kick in! Below is a list of songs that have been rewritten at previous events and can be used at yours, or you can suggest other songs that you would like to use. 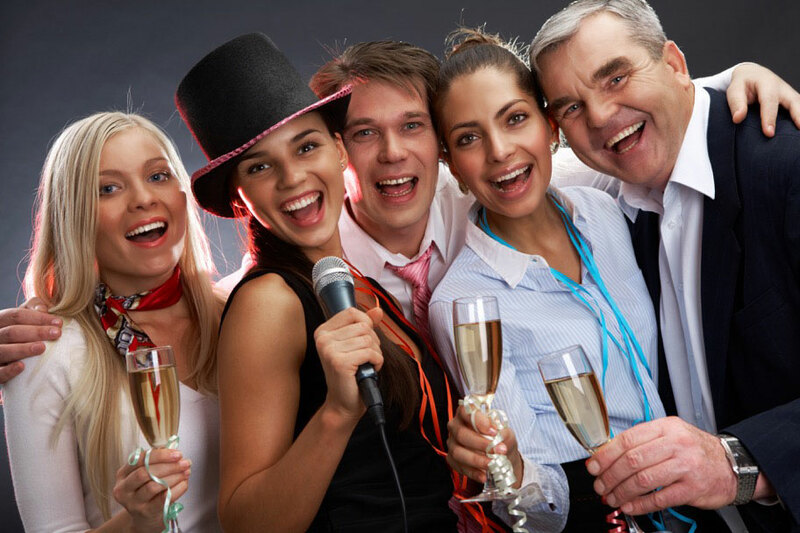 We can help choose songs that best fit your attendees. And just like any other band, they will need to choose a band name, rehearse, and choreograph their upcoming performance. The event will conclude with a full concert performed by the rock stars. 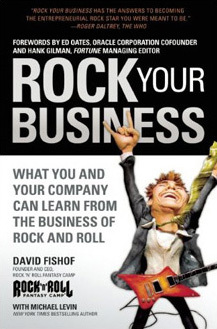 Your employees are encouraged to join the band at any time, whether they play an actual instrument, want to sing background, or just rock out on their best air guitar - this is all about releasing your employees inner rock star, so they return to your company revitalized, refreshed and ready to rock for you! 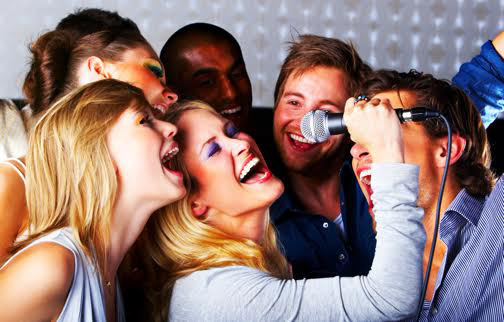 With Team Rock Stars, everyone is a star---no musical experience is necessary. All attendees can take on a performing role in the program, whether they're singing, playing an instrument, or just tapping a tambourine. Those less comfortable in the limelight can assume a supporting role such as writing song lyrics or designing a band logo. No one is left of this engaging and fun team-building event! Your people will learn lessons from the performing arts, improve their communication and collaboration skills and gain insights about themselves, colleagues and customers, develop leadership skills and so much more that will help them shine and help you achieve your corporate goals. Delivers the excitement of interaction with the celebrity. Improves communication skills through musical expression. Your next corporate event is a great opportunity to have rock stars answer questions on topics that they never discussed in public before including their successes, mistakes and lessons they've learned throughout their career. These rock star celebrities have achieved huge success in branding and marketing while collaborating with various teams, and they know what has worked and what hasn't. Celebrities can show your people how to get motivated and succeed in a competitive market. These rock bands are still selling out venues around the country, even as some of them approach their 40th or 50th anniversaries and there is a lot to learn. Someone on your corporate team can emcee the event or we can provide a host from our business leaders and with prearranged questions, and we can gear the presentation as a motivational event. While you've had many motivational speakers in the past having a rock star celebrity is a great way to learn and get your people super-motivated and excited to learn. If your looking to secure major entertainment for any corporate event, Team Rock Stars has associations with some of the biggest names in the music world from the past 30 years. You will be amazed at the famous musicians who are available for your special event. 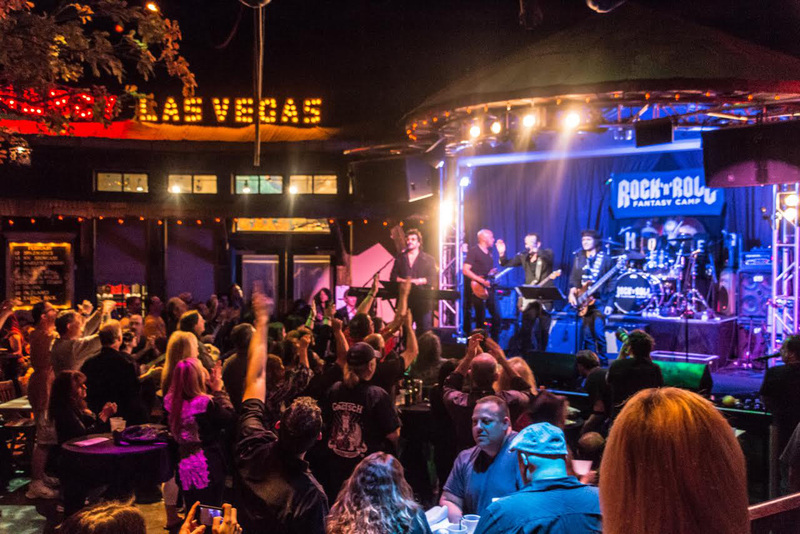 Team Rock Stars will not only organize the sound, lights and staging, we can accommodate personal meet-and-greets for top executives and customers. Please call us to compare process as we have a celebrity division. For over 30 years we have produced worldwide tours for the biggest names in rock and organized all-star bands for private events. Our relationships and expertise in the music business allow us to assemble the best musicians at an affordable cost for your event. 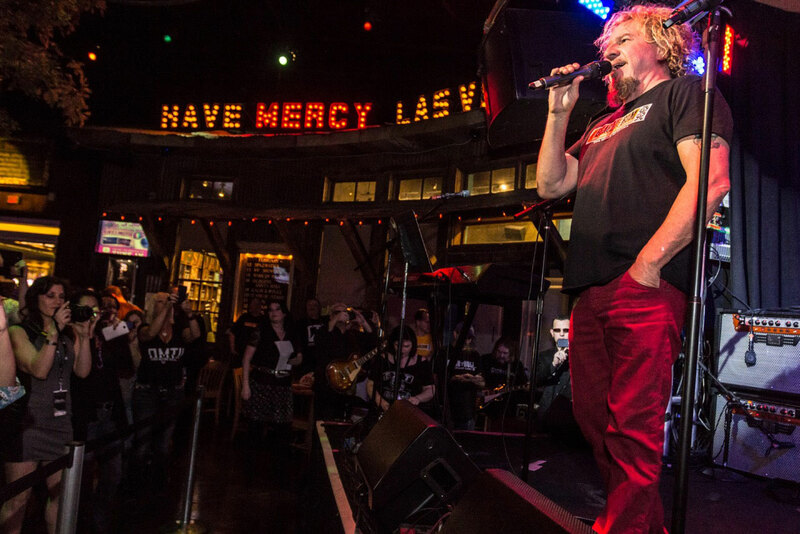 If you are looking to recognize, reward or show appreciation to employees or clients, there is no better wan to do so than with the Rock and Roll Fantasy Camp Corporate Party package. Imagine rock stars milling about over cocktails, meting your key people, signing autographs ad posing for photos with your VIPs. Picture a rock star at every table during dinner. Following dinner, our rock stars will perform a private concert. And if you have a CEO, employee, or client that can play an instrument, we'll have him/her join and jam with the All-Star band! 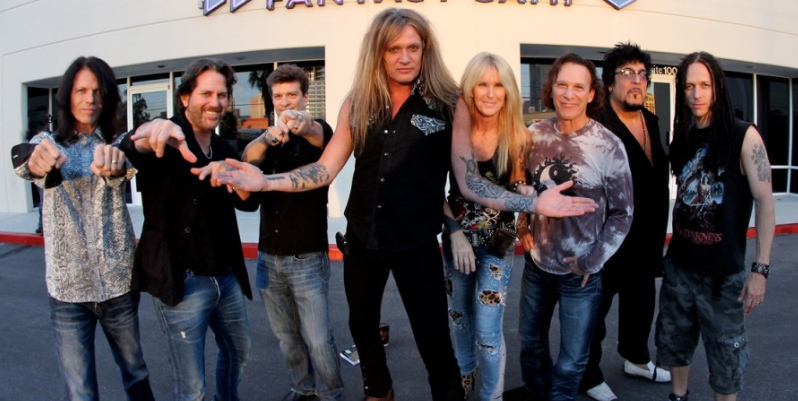 Sample All Star Band (from left): Rudy Sarzo, bassist of Quiet Riot; Kip Winger of Winger; David Rosenthal, Keyboardist for Billy Joel; Sebastian Bach, lead singer of Skid Row; Lita Ford; Rod Morgenstein, drummer Dixie Dregs; Teddy Andreadis, keyboardist for Guns N' Roses; John Moyer, bassist of Disturbed. These guys will rock any function or party. Our program is VERY AFFORDABLE. Contrary to popular belief, rock and roll doesn't have to be excessive or expensive. Our program starts at $199 per person. To save on costs, we have access to rock star musicians all over the world. This will cut out the expense of hotels, airline tickets, etc. The program can take place at any club, venue, hotel, convention center, office space, etc., in any city worldwide. There will just need to be space for each group to do the songwriting and a final performance area. We can set up the program to work like "American Idol" where the company executives can be "the judges" and award prizes, if you would like. Or they can be performing or non-performing "band" members. We find that Team Rock Stars is a great opportunity for the executives to get to know their employees, and vice versa. No, there is absolutely no musical experience required. We provide tambourines, shakers and other props the attendees can use during their rehearsal and performances. 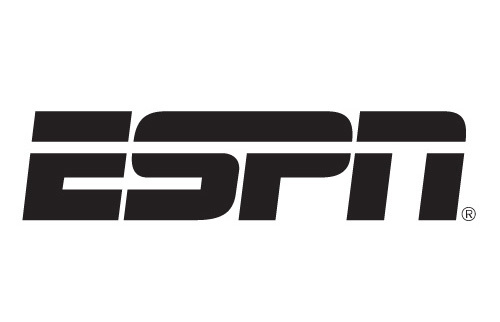 Additionally, band "teams" include both performing and non-performing roles such as songwriting, logo design, band management, choreography, and so on. Not necessarily. Sound and lights and backline gear can add to the richness of the experience. Many venues will already have this in-house, and if not, we can rent this from a local production company. The program can also be done acoustically, which won't require backline gear (drum kits, amplifiers, etc.). We recommend having computer monitors set up to display the newly written song lyrics. Yes, our program can be customized to suit your needs, schedule and goals. We have experts in corporate event design who are ready to discuss exactly what you are looking to achieve, including special requests, and will help you design an event that delivers your desired results to creates lifetime learning and memories. Team Rock Stars can turn any corporate event into a true learning experience that engages, informs and develops interpersonal skills such as collaboration, communication, leadership, innovation, conflict resolution, influence and persuasion. 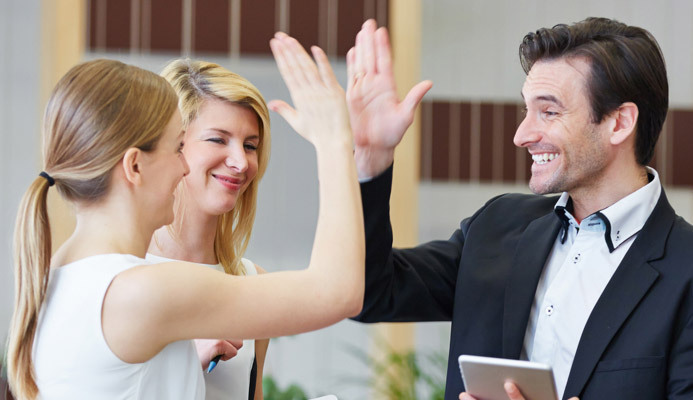 Adding a Team Rock Stars component will enliven your meeting and develop new behaviors that increase productivity, improve employee engagement and drive business performance. And unlike many traditional team-building interventions, Team Rock Stars benefits continue long after our program is over. Your employees will connect and bond as they work with each other during the songwriting and performance, and becoming a "band". Band=team, high spirited, energized, creative and ready to perform and achieve. This program can be brought to your employees as a one of a kind experience, as no one else offers what TEAM ROCK STARS offers. 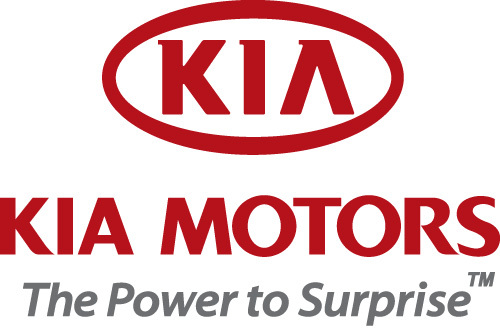 "Our employees absolutely loved the event you had put together for us. The entire process was flawless... It was a great opportunity to see everyone's creative side, and it brought us closer together as a team. "People are calling it one of the best events they've ever attended"
Rock and Roll Fantasy camp is entering its 20th year of turning everyday people into "Rock Stars." 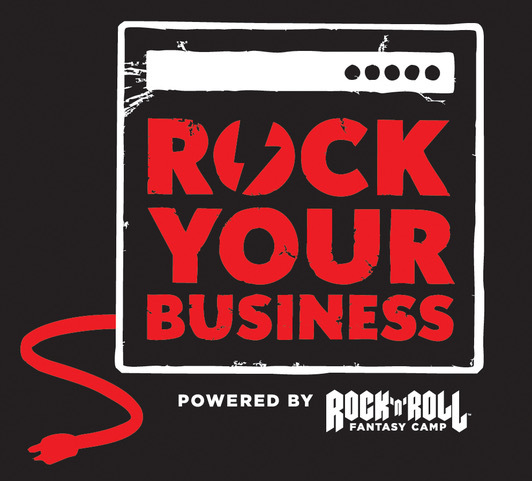 After seeing how the Rock and Roll Fantasy Camp experience affected our clientele, we decided to bring a program that offers the same take-aways to the corporate world, for their employees and clients. That was the reason behind creating TEAM ROCK STARS. For over 40 years David Fishof has booked major acts for corporate events, forging amazing relationships, but was disappointed in the audience response. What he observed is that only half of the participants were actually watching the band; the others were standing around in the back, talking to each other, not paying attention to the stage. He also saw the costs of these corporate shows going over many company budgets. "I felt I could bring a musical experience into corporate America that would be engaging and have 100% of the participants involved, and at the same time revving the company up. "Everyone has two businesses---their own business and show business. A performance experience is in many people's hearts and desires. I've even written a book, called Rock Your Business, that went to number one on Amazon." Team Rock Stars is David's passion to see companies grow and get motivated by today's top touring rock stars. For the past 30 plus years, Joe has worked extensively in the private-client wealth-advisory and asset-management business building and developing relationships with families and businesses in over 70 countries He has been a partner in Rock and Roll Fantasy Camp for the past five years and has been very active in developing their team-building events division, and hosting events for such companies as GE, KIA MOTORS and ORACLE. Vaughan is a world-renowned pioneer in the field of Business-Relationship Management. He is a management consultant, author and educator who has focused for over 40 years on elevating business value. Vaughan was recently awarded the first ever Fellow of the Business Relationship Management Institute for outstanding contributions to the Business Relationship Management discipline, global community and the Institute. Vaughan is a highly regarded trainer, public speaker, and event planner, lecturing around the world to business and IT audiences. Valerie has a bachelor's degree from New York University and has been in the music industry for over 25 years. She began her career at CBS Records (now SONY MUSIC ENTERTAINMENT) learning the ins-and-outs of the entertainment industry. She then began her career in management, working for Paul O'Neill (creator and founder of Trans Siberian Orchestra). She spent several years at the Concord Music Group, managing one of their most successful subsidiary labels. She has organized and executed several live concerts, private events and corporate events. Since working for Team Rock Stars, she has coordinated, hosted and overseen events all over the country. Monica brings over 20 years of experience in music and corporate events, having worked for Motown Records, International Creative Management, Mariah Carey, The Palladium and The Manhattan Center. Monica's unique experience brings a level of expertise that guarantees you a professional and seamless event.